As your company scales, you may need to alter your office layout or upgrade to a whole new office. Creating a layout design may seem like a daunting task—with so many things to consider, such as space, company culture and resource management, it can be difficult to know where to start. Here’s a simple outline to guide you through the process from start to finish. Number of employees on-site, by department. Employees that require private offices (these may already be assigned by senior management). Number of remote or flex employees who may occasionally require a workstation. Department-specific needs for location or desk configuration (e.g. mail operations department should be near the mailroom). Workflow path—is there a paper trail that could be made more efficient through layout? Do certain departments collaborate often? Your company's existing resources and which departments require additional or altered amenities. Using a move management tool to record this data, set a timeline and track progress to help streamline the moving process. With the help of a space management tool, start by creating a floor plan of your current layout and resources. Don’t forget to include the lobby, conference rooms, break rooms, kitchens, bathrooms, stairs and elevators. At this point, you will be able to visualize your existing office and identify any wasted space or opportunities for change. The next step is to decide how you would like to change the overall layout of your office—meaning the big picture changes you'd like to make to change company culture and productivity. You may consider an open office plan to encourage visibility and collaboration, or you might want cubicles to ensure privacy and concentration. Keep in mind that wayfinding plays a key role in your employees' productivity, and ensure that the design you pick will encourage the appropriate amount of interaction between employees. Experiment with different layout options to determine the best balance between an aesthetic design and the needs of your business. Once you have an idea of the big picture changes you want to make, you'll need to spend some time researching, sampling and selecting appropriate furniture and fixtures for the space. Using your floor plan, ensure that workstations, tables and other large furniture items align with the measurements and constraints of your office. Your space management tool allows you the flexibility to quickly create, edit and revise designs, so be sure to try out different layouts and solicit feedback from key staff members along the way. Your management tool allows you to 'drag and drop' employees to their desks—meaning you can solve seat-allocation challenges in real-time. Try color-coding departments to better visualize how much space each team will occupy in the final layout. Once you've experimented with different design layouts, it's time to commit to a final design. This decision may fall solely on you as a facility manager or will require the approval of other important members of your company. Being able to explain how and why resources and desks are allocated a certain way will help gain the approval and cooperation of your team and colleagues. Creating an office layout may seem tedious, but with the right tools it doesn't have to be. 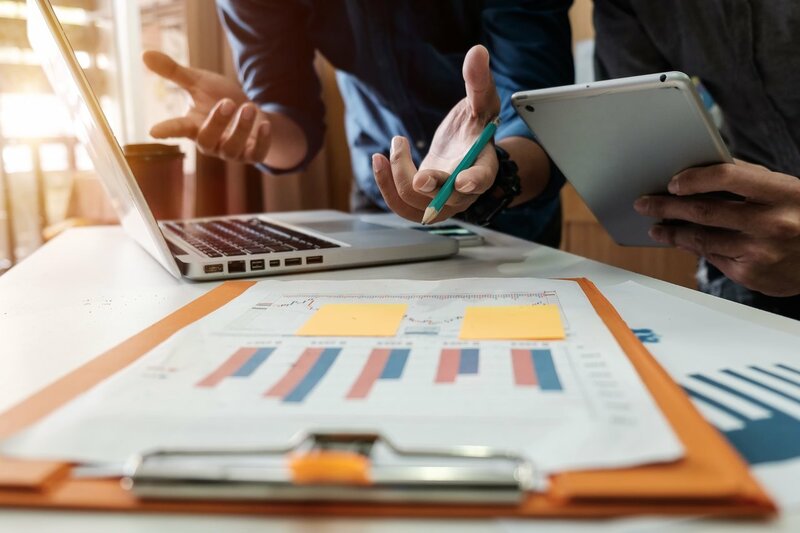 With the proper management systems, you can establish the best changes for your company while tracking company resources and determining cost savings. 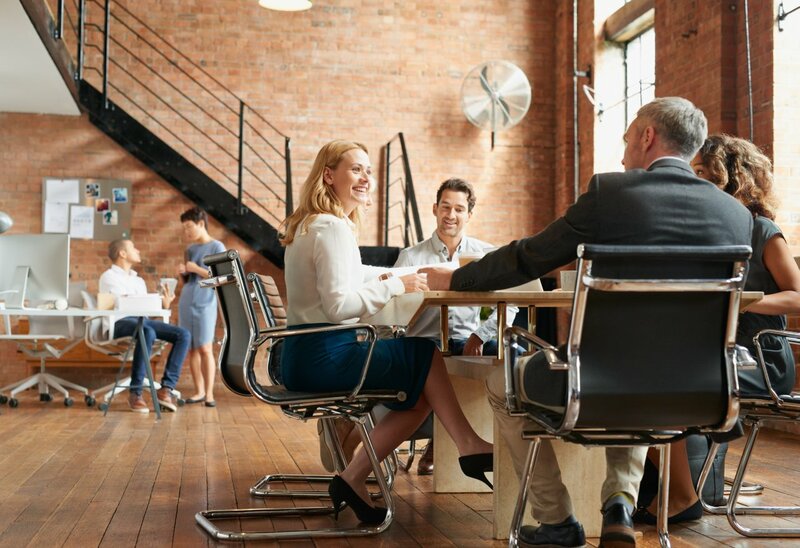 So long as you've taken the necessary steps to manage your space, team and resources, you can make informed decisions on an office layout that will benefit your company for years to come.